In this article, I’m going to be sharing with you that which Apple device is compatible with iOS 8. You need to everything about it because few older iPhones won’t support iOS 8. Apple’s iOS 8 is the eighth major release update and a great successor to iOS 7. New packed iOS 8 ecosystems come with some of the brand new system features including Continuity, Spotlight, Notifications center available with widgets, Keyboard (quick predictive text display above the keyboard). In More, Family Sharing, Multitasking and much more. On other hands, Apple brought massive features into the official Apps like Photos and camera (new features: time-lapse and self-timer), iCloud Photo Library, Search in Photo App, Safari, iCloud Drive, Health, HomeKit, Notes, Weather, etc. To get these all features on your iPhone, iPad, and iPod, you should have iOS 8 Compatible Devices. So, first of all, you will have to confirm that you’re eligible to upgrade your iDevice from iOS 7 to iOS 8. Let’s see below displays iOS 8 supported devices. Above list of Apple device says that for Apple iPhone 4 user unable to upgrade its old iPhone. A fact is that Apple iOS 7 is the last version for the iPhone 4 users. 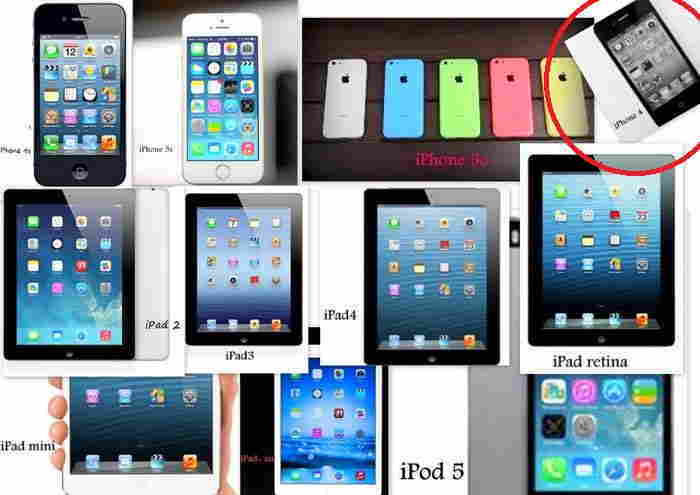 We all know that Now, this inconvenience of iPhone 4 user and so unhappy too. The iPhone 4 is still a beautiful handset, even though iOS 7 is a Farewell iOS for iPhone 4 Because of no more updates are getting iPhone 4. If iPhone 4 user wants to upgrade new iOS 8, then it’s not possible on its Smartphone but, you should buy a cheap price iPhone 4S – 8GB or less expensive iPhone 5S and iPhone SE. I recommend you that you should buy iPhone SE unlocked – A chief reason for iPhone SE is that its Apple Pay, Live Photo and iOS 11 supported the competitive model in the United States. 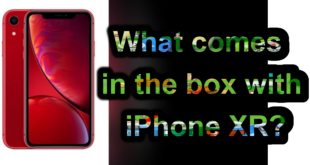 It’s not clear what could be the new iOS 8 construct, but there is a talk of Apple launching a new software suite at WWDC-June 2014 which will allow the consumer to control various home appliance products, including lights, many instruments & hardware security. 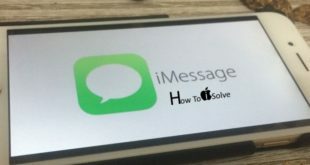 Get More: How to keep My iPhone SMS conversations in secret Mode? Apple’s iPod touch 5 Generation is compatible very well, so it is an excellent iOS 8 Compatible Devices music player. Only one older iPhone 4 unable to update to iOS 8.